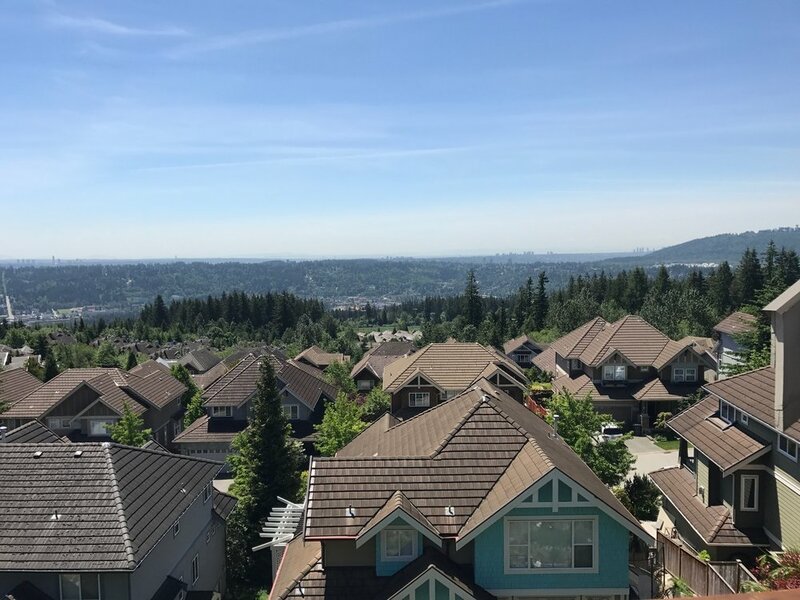 The Tri-Cities region of Coquitlam, Port Coquitlam, and Port Moody is a popular area for concrete tile roofs that our team of professionals can clean for you! Whether you live in the neighbourhoods of Heritage Woods, Westwood Plateau, Burquitlam, and anywhere in between, we take care of removing moss and algae so you don't have to. We also serve Anmore and Belcarra. Pitt Meadows - Tsawwassen - White Rock - Lions Bay - Bowen Island - Victoria - Nanaimo - And More!